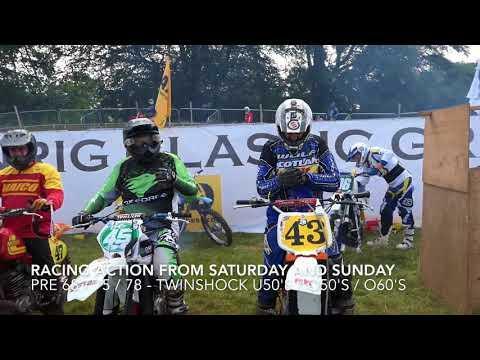 The final video clip from the Scottish Grand National two-day motocross event held at Drumlanrig Castle near Thornhill Dumfries Scotland on Saturday and Sunday 15th and 16th July. 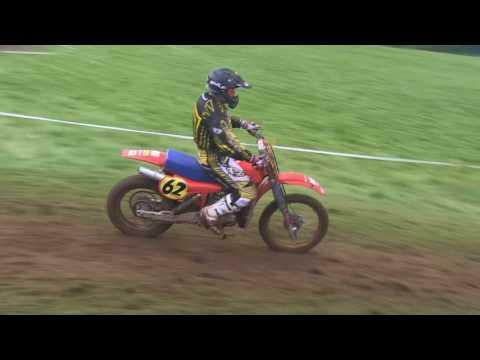 This clip contains footage from the Sunday races. 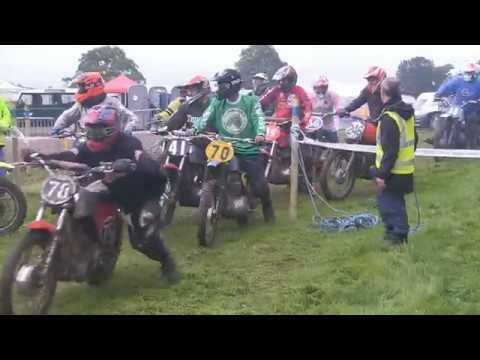 The third video clip from the Scottish Classic Grand National Scramble held at Drumlanrig Castle Thornhill Dumfries on the weekend of 15th and 16th July. 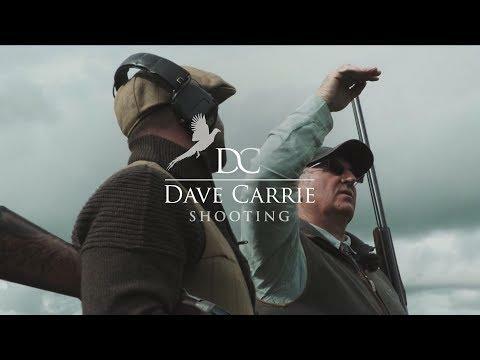 Look out for the remaining racing action from the Sunday's racing in Parts 4 and 5 Coming Soon. 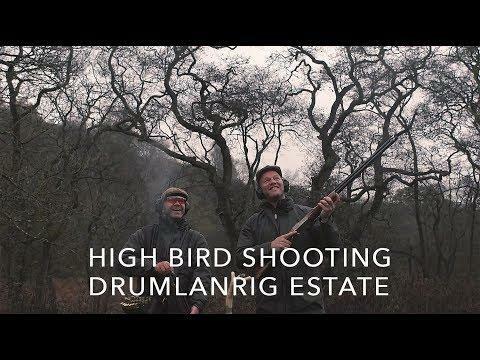 An edit of the best of the red and black trails at Drumlanrig Estate. 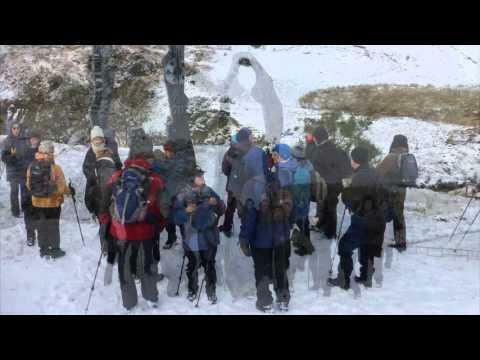 Very different to the usual trail centre with groomed trails. 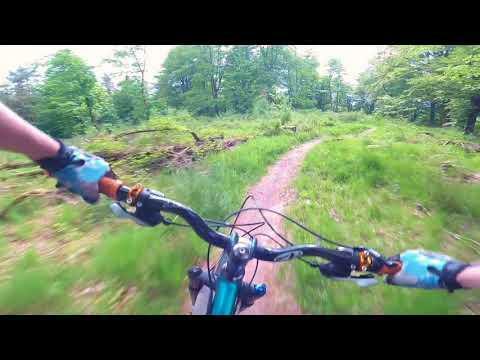 These trails are technical, rooty, tight, natural and feature some nice woodland scenery. 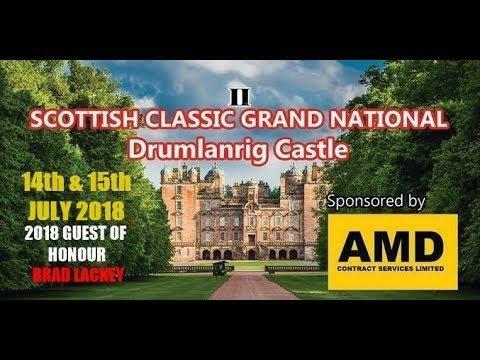 The first of four video's featuring racing from the Scottish Classic Grand National event held at Drumlanrig Castle Thornhill Dumfries on Saturday and Sunday 15th and 16th July 2017. 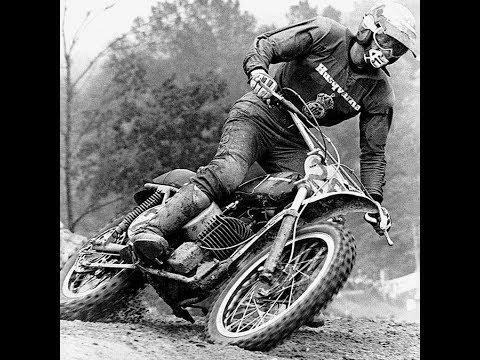 This is racing from the Saturday event. 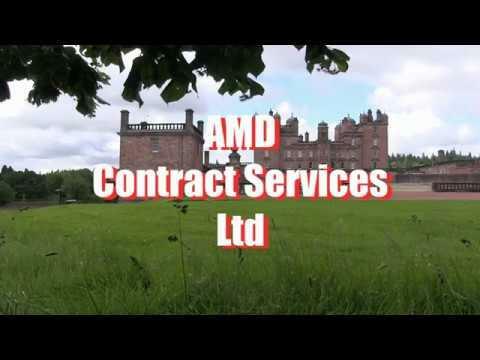 Take a look at Day 1 of 2 spent at the magnificent Drumlanrig Castle & Country Estate. 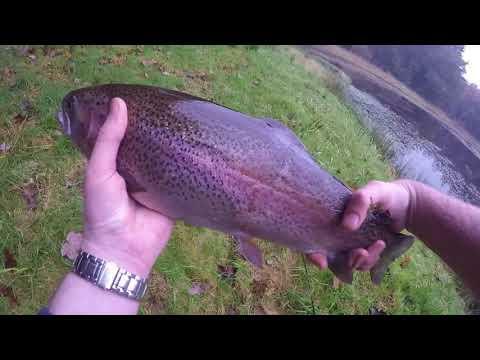 Beautiful scenery, fantastic drives and unbelievable birds. 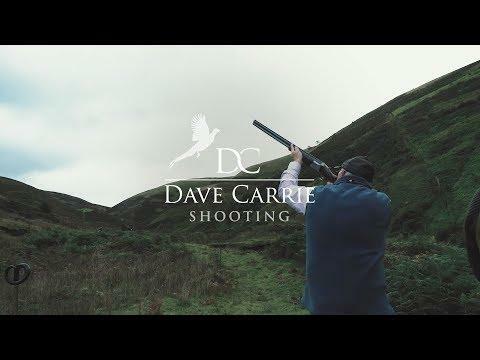 Dave Carrie shows us how it's done with some exhibition shooting.